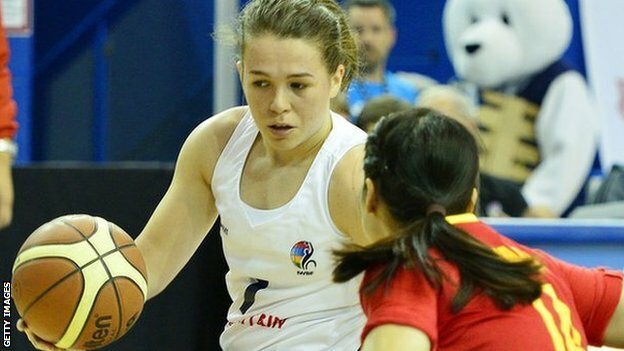 Great Britain advanced to the quarter-finals of the Women’s Wheelchair Basketball World Championships with a 64-47 win over China. The result leaves Britain with a 3-1 record in their round-robin and ensures they qualify with a game to spare. Watford’s Helen Freeman produced a superb display, firing Britain to victory with 36 points. Head coach Miles Thompson praised the performance. “We’re starting to show our depth,” he said.